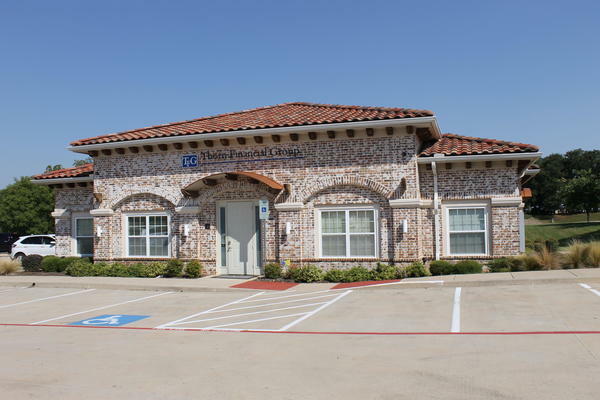 I opened my Farmers® Insurance Agency over 9 years ago in Grapevine, TX and I have loved every minute of my time spent protecting this community. Everyone in Grapevine is so nice and supportive of me and my goal to be the best insurance agent in town. 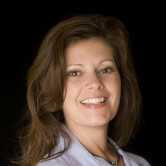 My clients are wonderful at sending me referrals and I am so appreciative of the trust they have placed in my agency. My agency offers not only home, auto, commercial and life insurance, but I also offer education for my clients as I believe you should know what you are paying for. It is surprising to me how little most people know about insurance when assessing their choices. You will leave my office fully understanding all of your options; without gaps or overlaps. At The Ferguson Agency, we are committed to providing you with exceptional service and care. 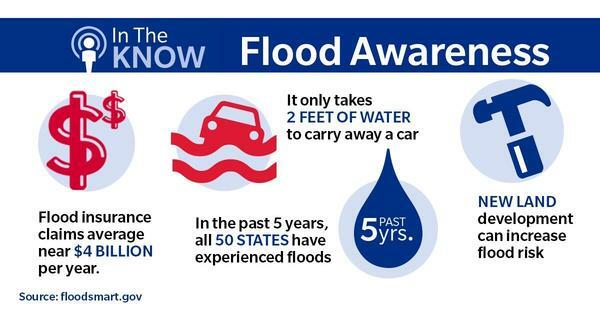 Contact our office, and let's start the conversation!. 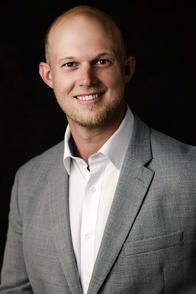 Give me a call at (817) 993-0311 and I'll be happy to answer any questions you might have. As a small owner myself, I understand the need to protect your business. Please contact me to help with the best insurance plan for your particular needs. Commercial insurance sometimes can be overwhelming. Our agency will help you in the step by step process. Thorn Financial Group has been preparing individual and business taxes including corporate, partnerships and LLC's for almost 30 years. He is conveniently located in Southlake, TX. If you are looking for tax help of any kind give him a call at 817-993-0507 and tell him Tina sent you. 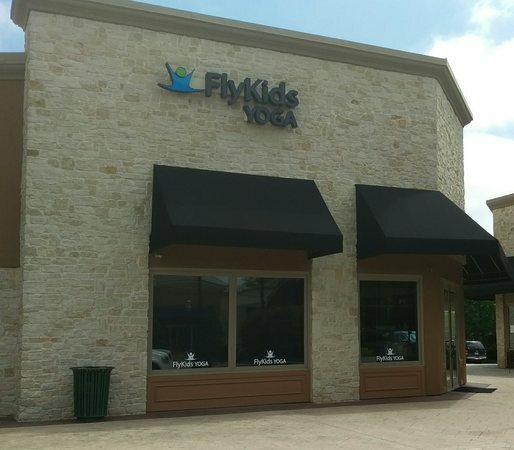 Fly Kids Yoga is the first yoga studio for kids in Southlake, FlyKids offers yoga for kids at every age - Parent and Baby, Parent and Child, Toddlers, Kids, Tweens, Teens and Prenatal classes for our pregnant Mommas. They have great summer camps that your kids will surely love. If they are not close they are worth the drive. 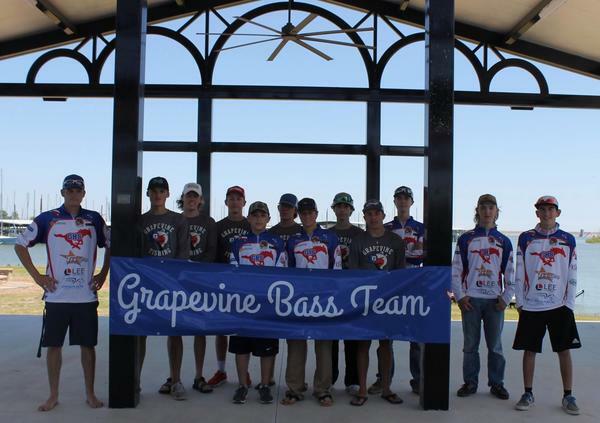 I am a proud sponsor of the Grapevine High School Fishing Team 2018-2019 school year. 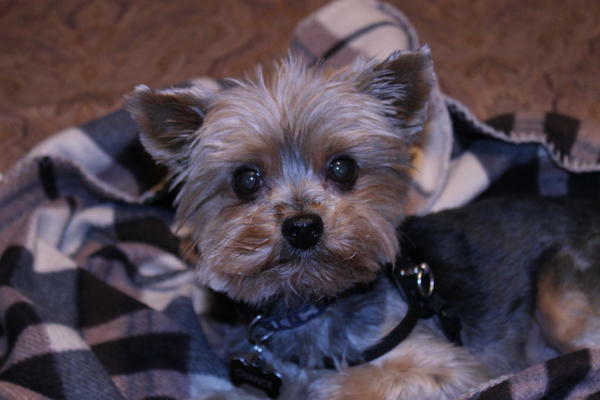 Did you know Farmers® offers Pet Insurance? Call our office and we'll tell you all about it. Tina prepared a new Homeowner's Policy and Auto Policy for me. She was very friendly and professional walking me through the entire process. She was also able to add value to my coverage and give me great pricing. I will be calling her again for any additional insurance needs that I may need. Thank you Tina! Always friendly and professional. Treated like family. And saved me big bucks. Tina and Rita are the best in the business. 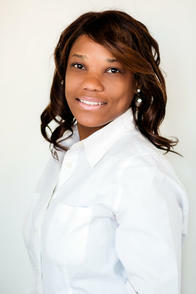 Awesome agent who was able to provide me an excellent quote in a timely manner. I was so happy to finally find an agent like Tina! She was interested in my business and worked after hours to find me the best policy. Tina and her team are great. Very professional and work hard to respond to our questions and needs quickly. We are very happy we choose to work with her. Tina reach out to us since she was in that area. She was very helpful about explaining every thing. Very personable and easy to work with.